How do I switch from a Security Token to a Software Token? Is it possible for me to have a Security Token and a Software Token linked to my Square Enix account? I would like to remove the Security Token from my account. How do I register a Software Token to my Square Enix account? Will I be able to use the Software Token if I switch phones? I accidentally selected the wrong language when setting up my Software Token. How long does the security token's battery last? 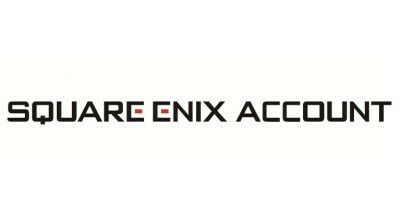 How do I remove the Software Token from my Square Enix account? Do I need to register a Software Token for every game that I play? How do I re-install the Software Token?